Monique has been a part of our team since March 2016. Before joining our team she was a certified Dental Assistant for 10 years. Monique has excellent service skills with ensuring that all of patients questions or concerns are taken care of when ordering contact lenses. 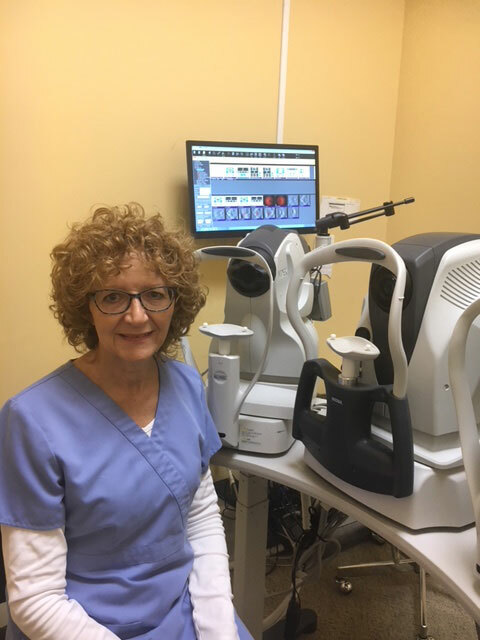 She does a wonderful job with booking patient appointments, performing pre-tests & OCT tests on patients before they see their optometrist. You will find her at our front desk welcoming patients with a smile.